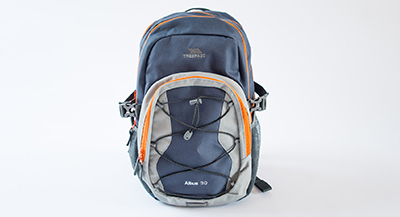 The Albus Flint 30 Litre backpack is a comfortable and secure piece of kit that you can take skiing, on hikes, commutes and day trips. With padded, adjustable shoulders, you'll be able to carry your essentials with you on all your adventures without worry about a sore back slowing you down. Comprising of 3 sections, this bag has a total of 30 litres worth of space and the different compartments mean you have the option to organise your kit in the most effective way for you. 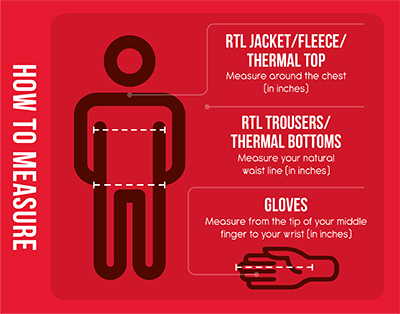 Plus, you'll not have to worry about anything falling out thanks the zip fastenings. 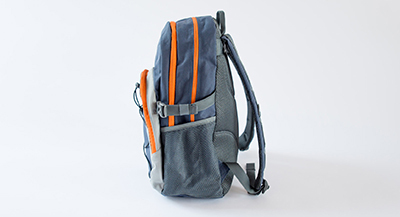 Not only that, internal pockets and mesh outer pockets give you additional space for housing smaller items. This rucksack is a great bag to have at your disposal when needing a secure place to keep your kit.